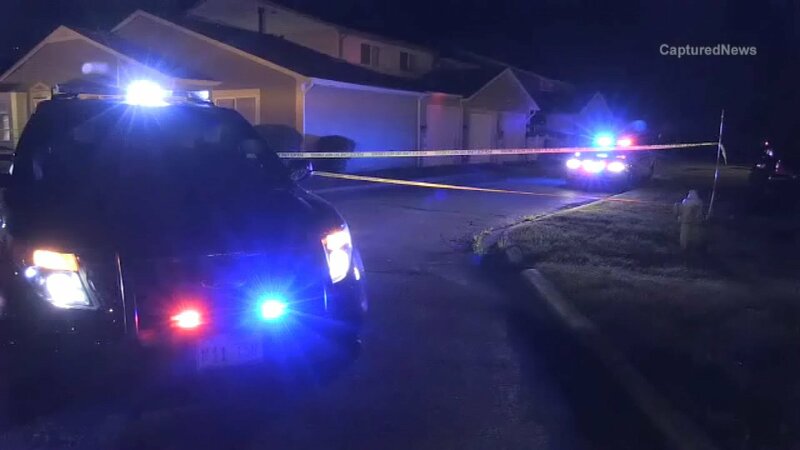 COUNTRY CLUB HILLS, Ill. (WLS) -- Two people were found shot in a home late Monday night in south suburban Country Club Hills. The Country Club Hills Fire Department was called to a house in the 2300-block of Provincetown Drive around 11 p.m. Initially the call indicated that there was one person shot. But when first responders got to the home, they found two people injured. One was taken to Advocate Christ Medical Center in Oak Lawn right away. The other person was taken to the same hospital soon after. Their conditions were unclear Tuesday morning. Police released very few details about the shooting. Investigators have not said how the two people may have known each other, their ages or their names.